The BEGO Semados® RI implant is the high-performance implant for special cases. The conical basic shape guarantees outstanding primary stability thanks to its condensing thread flanks and parallel microthread. Even in difficult cases involving immediate restoration, a sufficient insertion torque is achieved to guarantee reliable mechanical stability. The unique implant shape is patent pending. The laterally aligned thread flanks adapt to the pre-shaped cavities, ensuring an excellent fit. 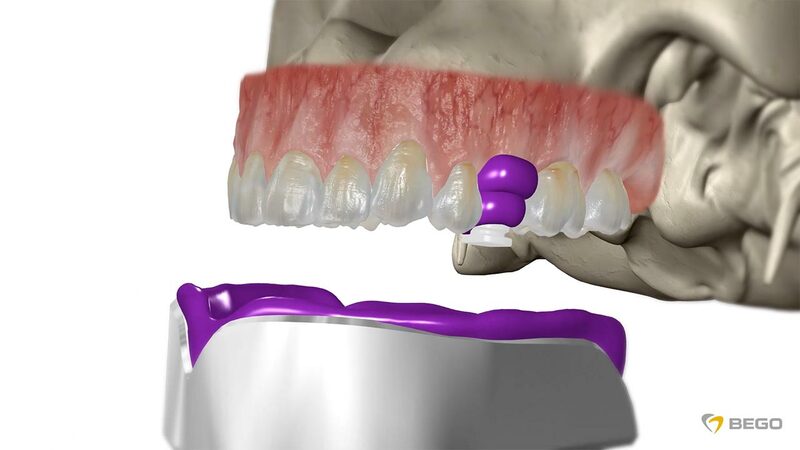 In the case of poor bone quality, the implant/bone contact rate can be increased – as with a bone chisel – using non-ablative thread formers, for improved mechanical stability. 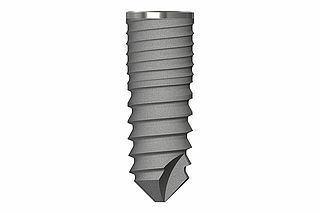 As with the BEGO Semados® SC/SCX, or RS/RSX implant, the prosthetic interface is a combination of a conical (45° taper) and an anti-rotation (deep hex) implant-abutment connection with Platform switch design. The prosthetic components of the two types are therefore compatible. The BEGO Semados® RI implant system is the specialist you need for professional success and customer satisfaction – even in tricky situations. Catalogue numbers and additional information can be obtained from our product overview or directly from your specialist system representative.